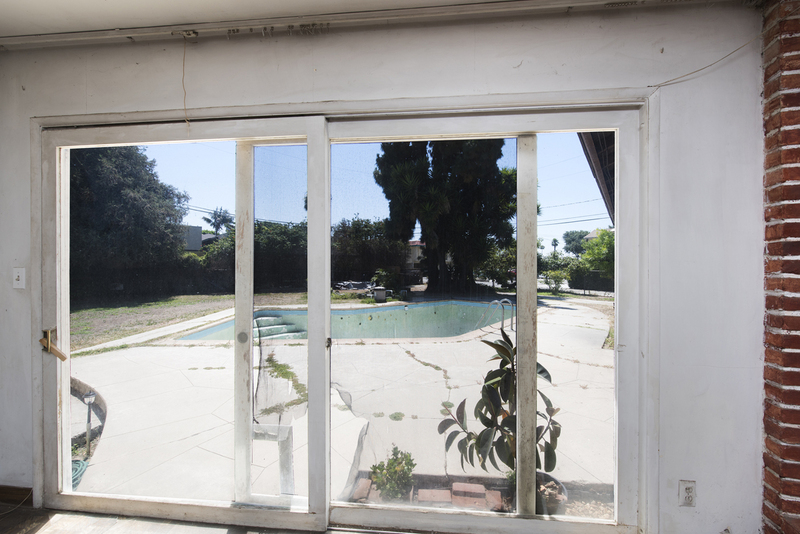 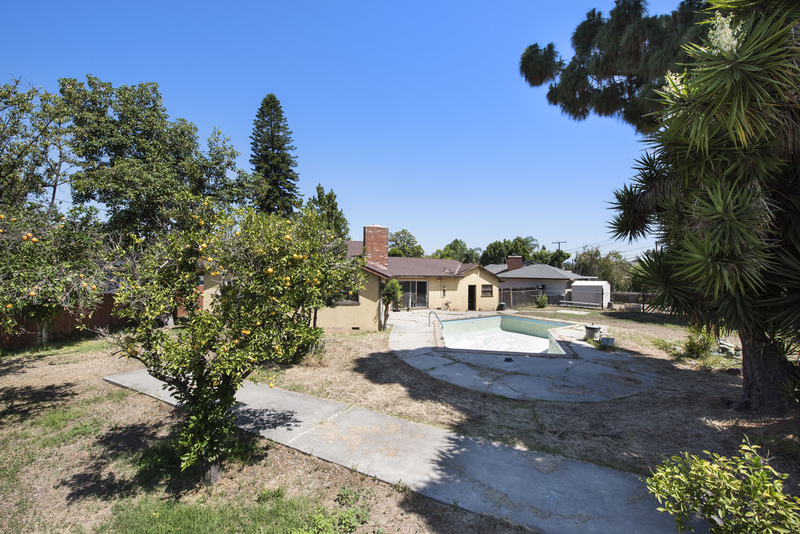 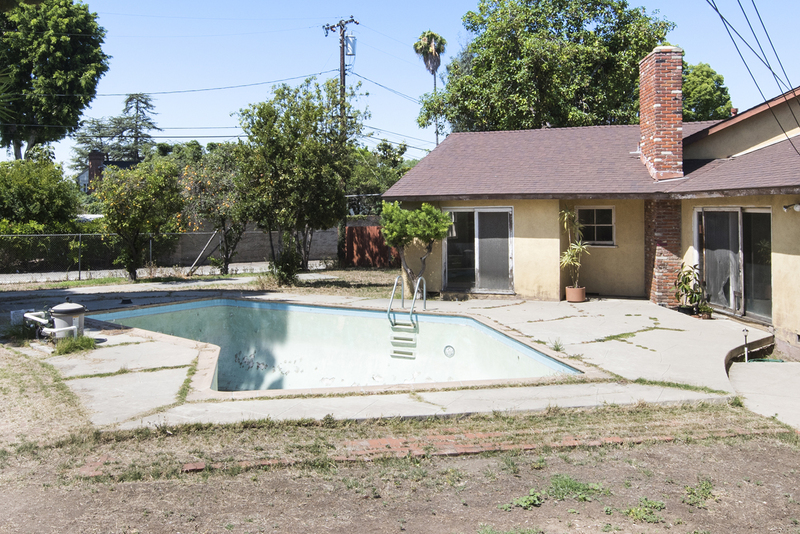 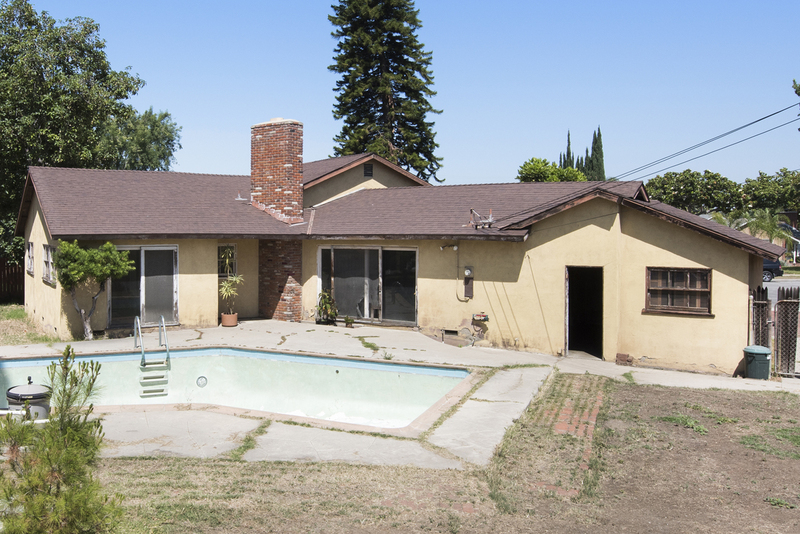 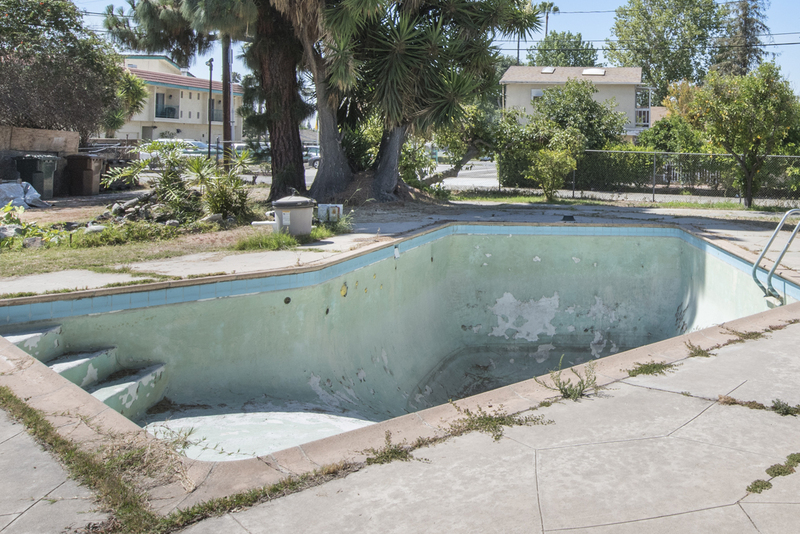 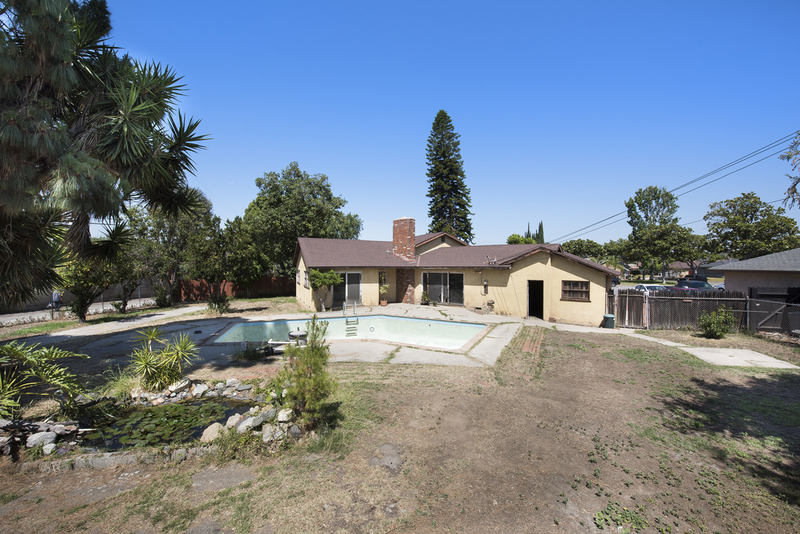 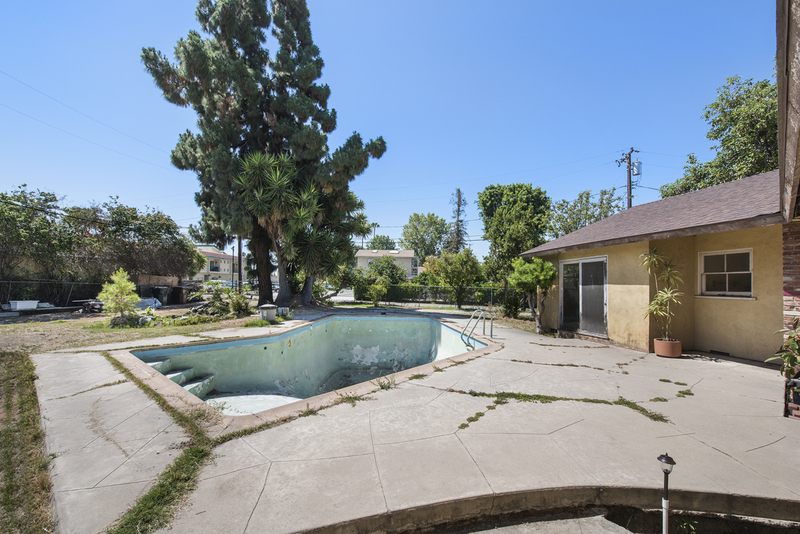 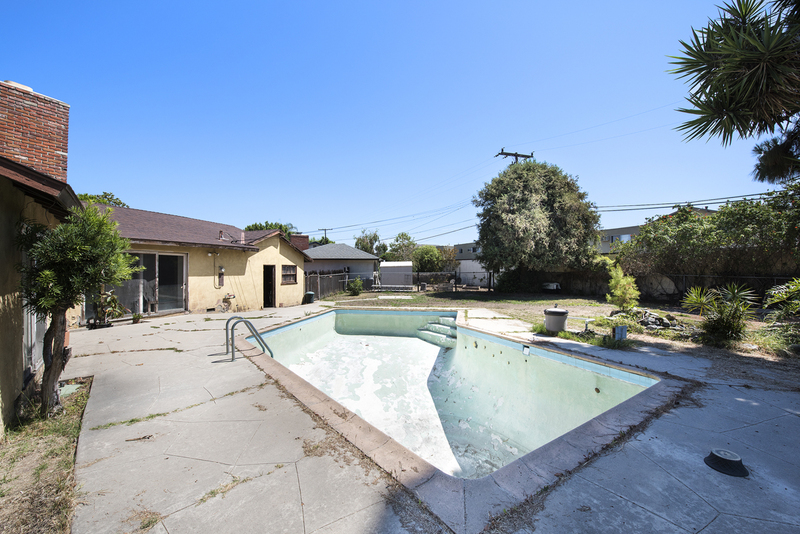 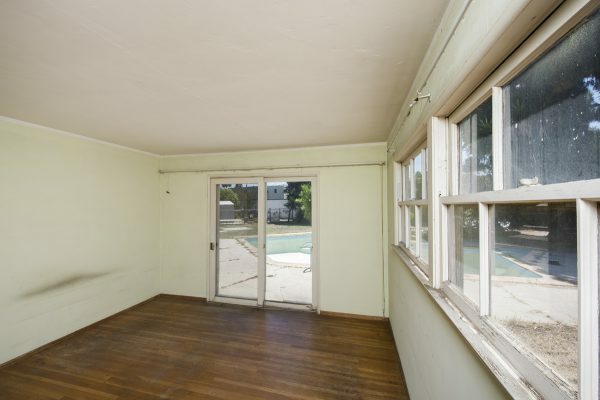 Troy High School Pool Home That Needs Major Work – This is a rare opportunity to purchase a home with real potential at a bargain price and remodel it yourself. 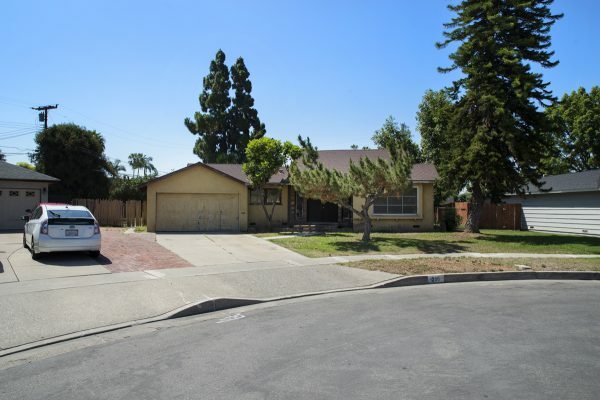 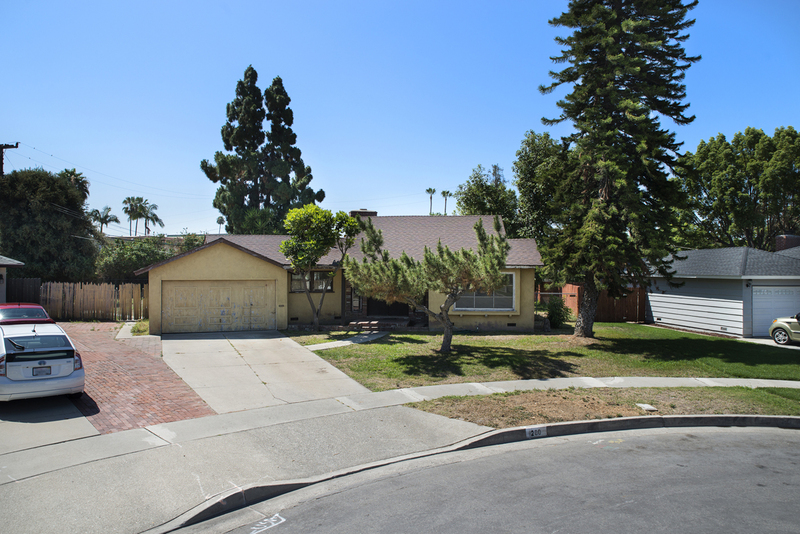 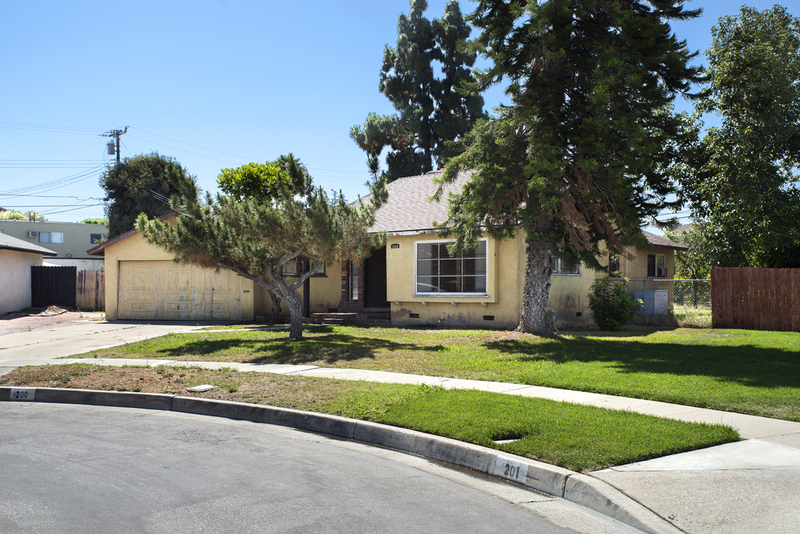 Located in the highly rated Troy High School attendance area this Fullerton single story home has a lot to offer. 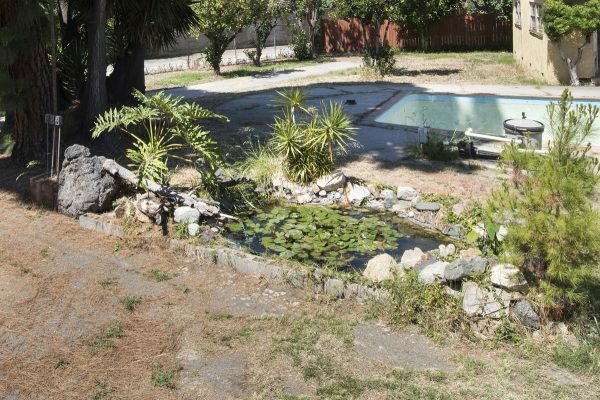 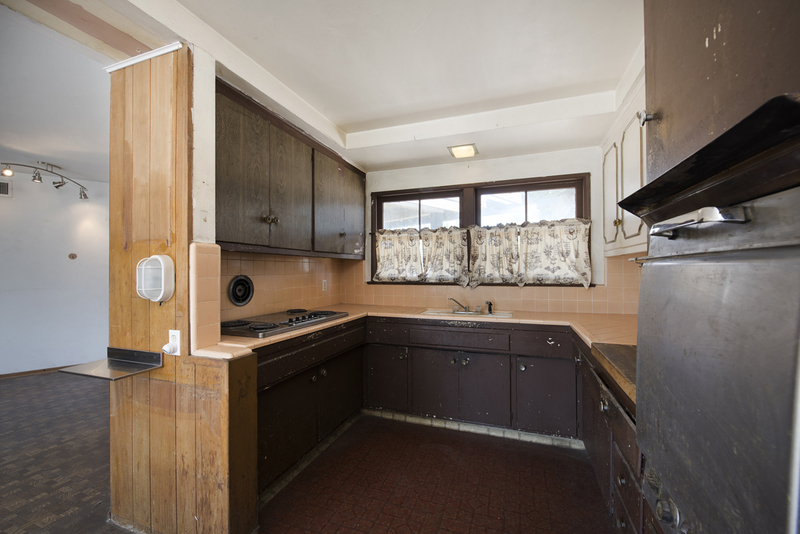 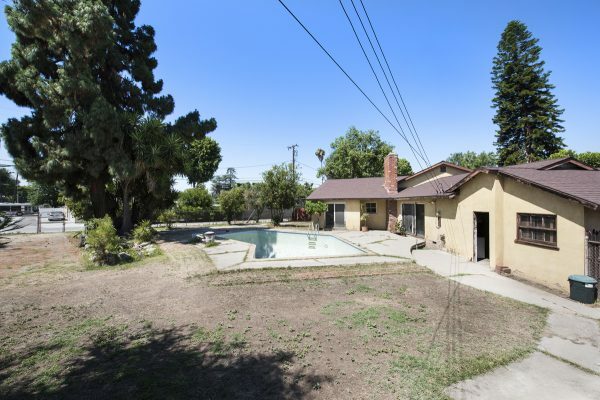 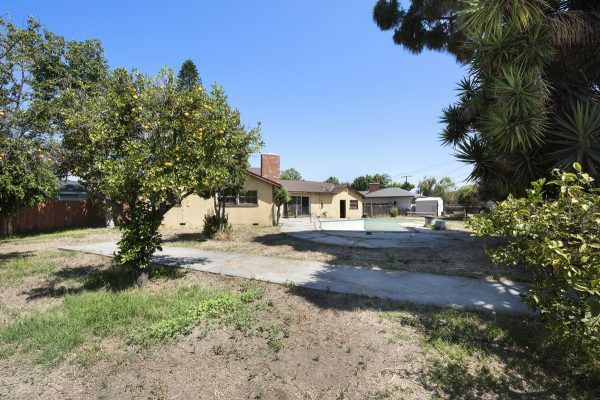 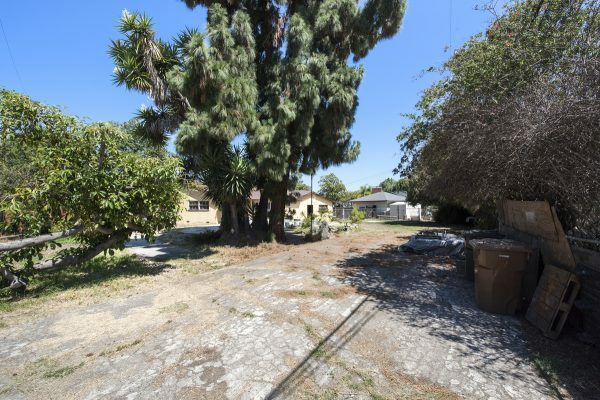 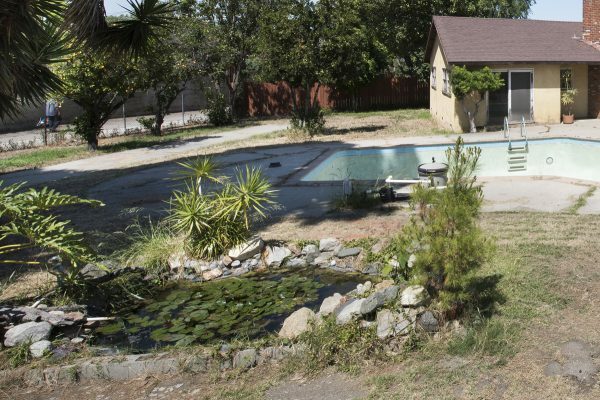 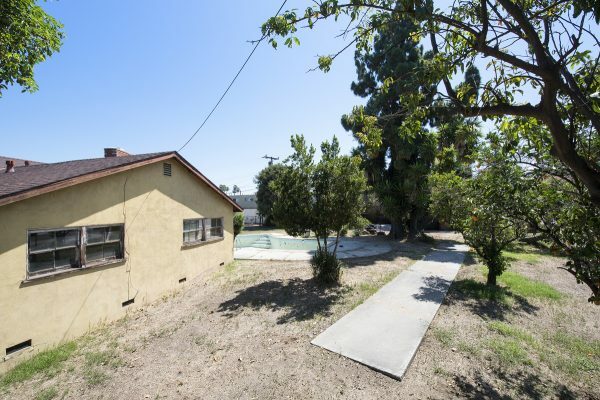 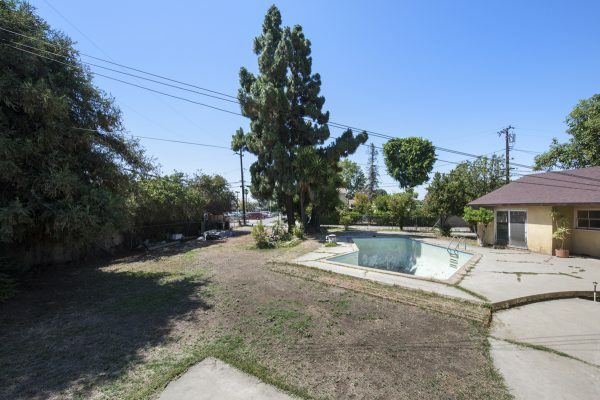 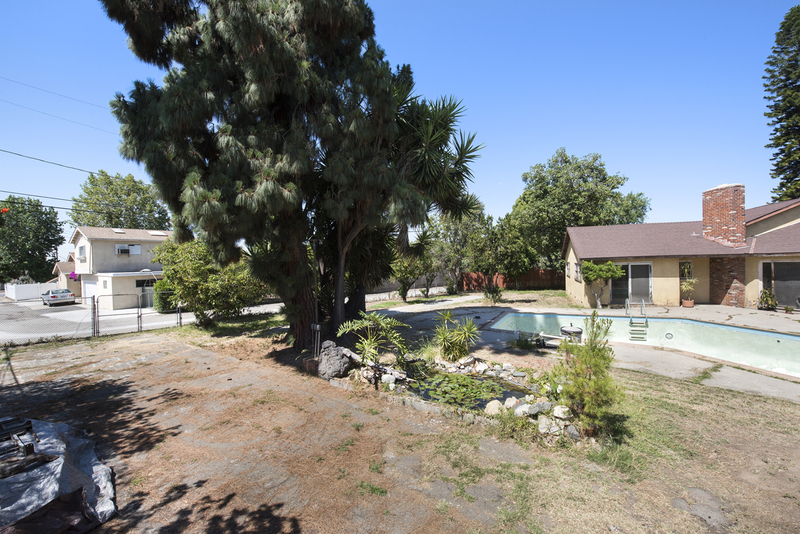 The lot is large with RV access and an alley entry, a large deep pool that needs some work to restore it to summer ready fun, fruit trees, a tropical pond, and a great cul-de-sac location. 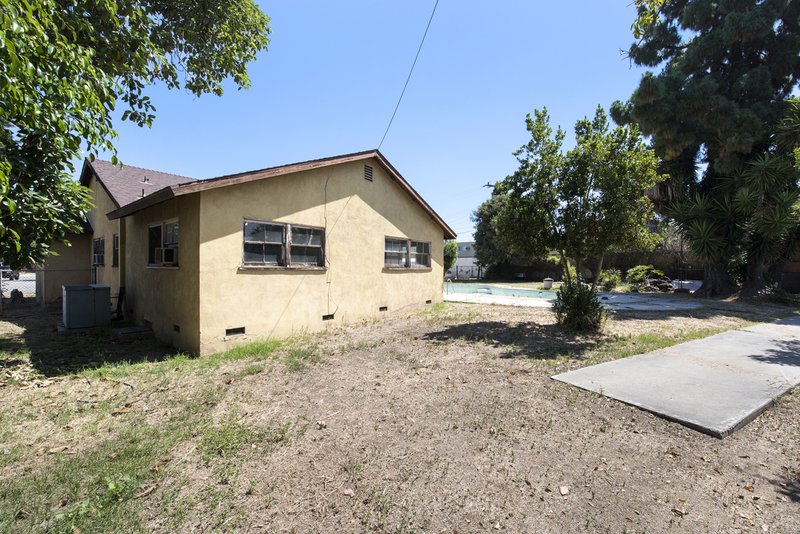 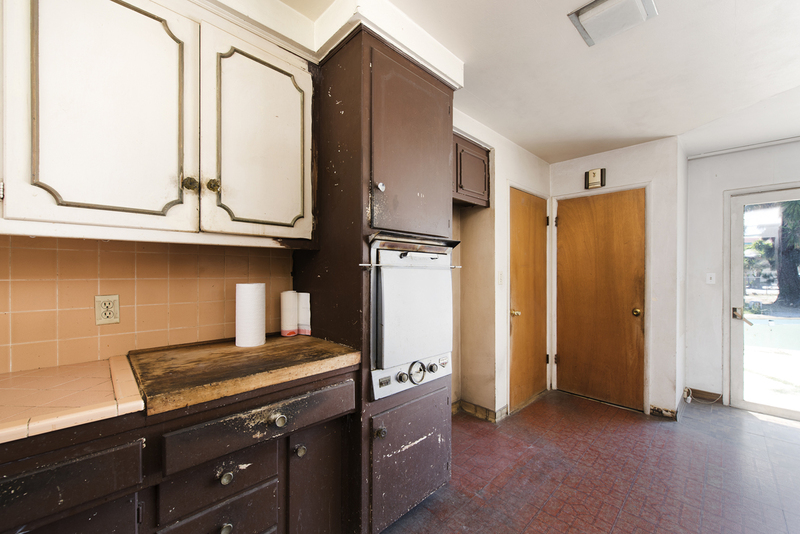 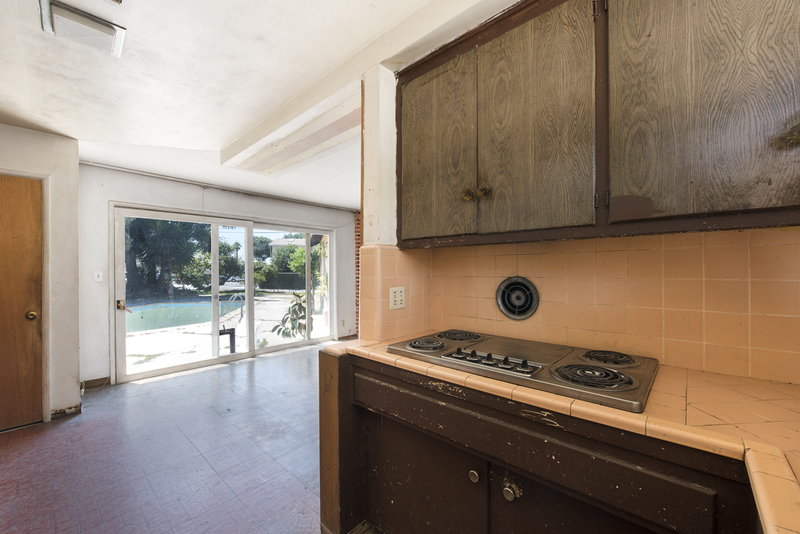 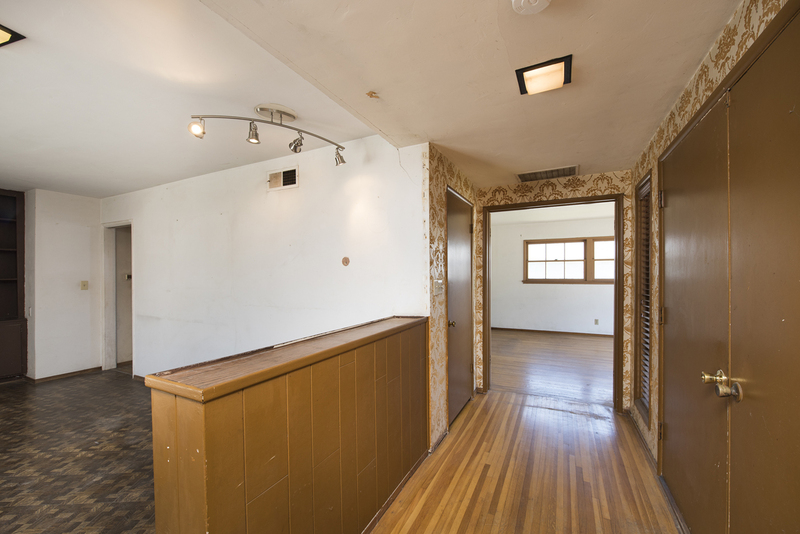 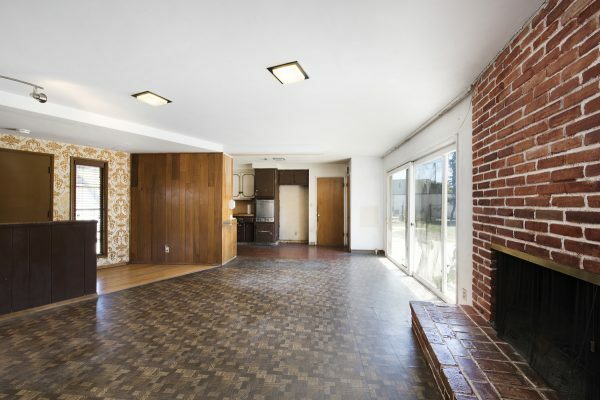 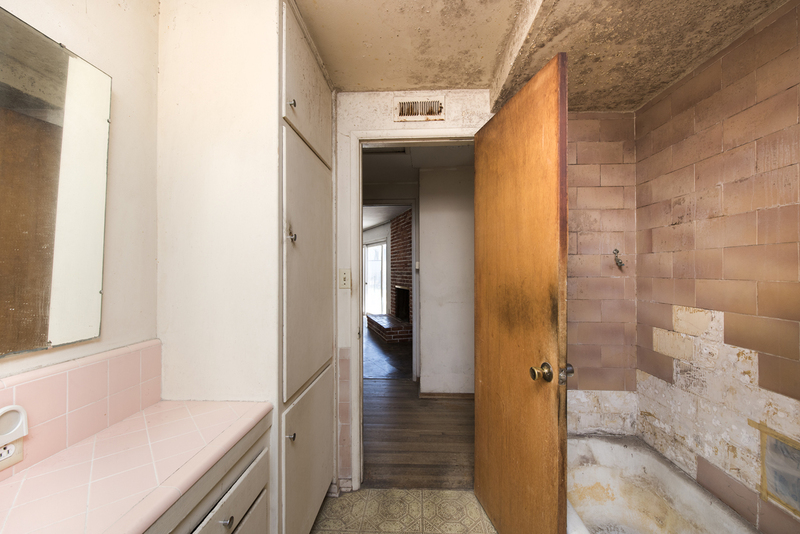 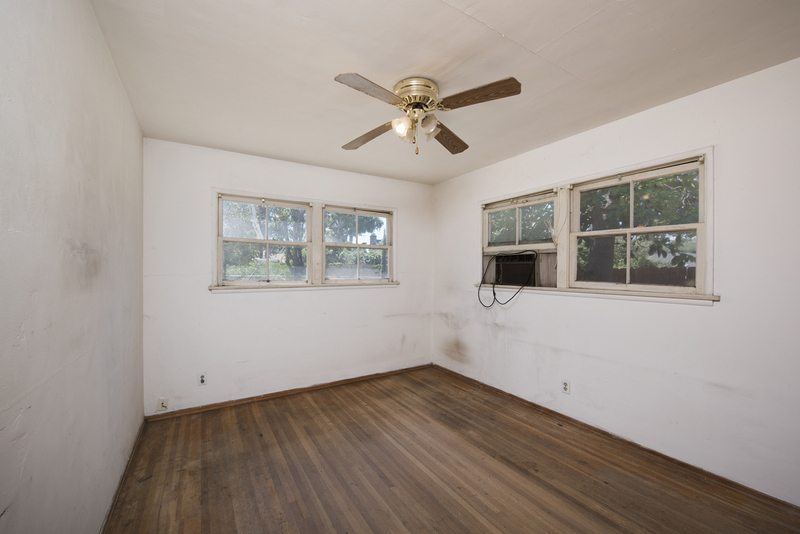 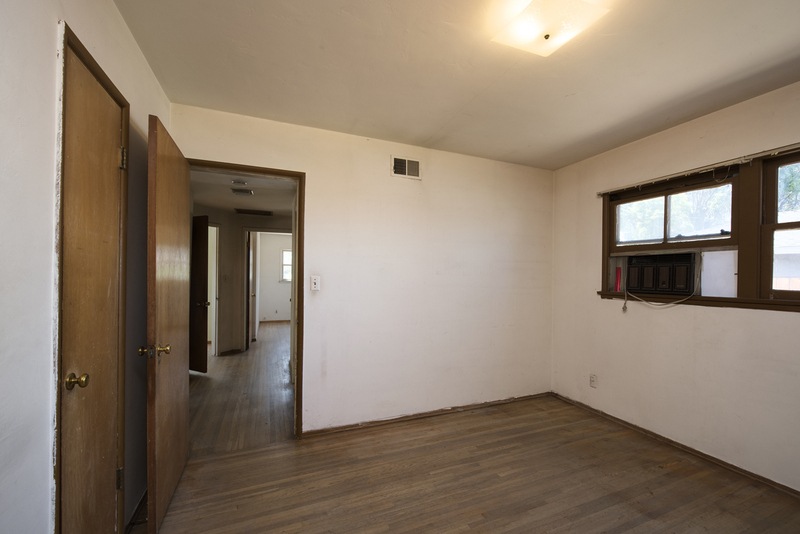 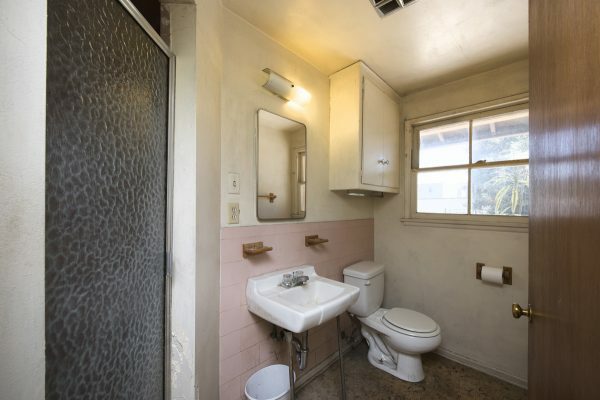 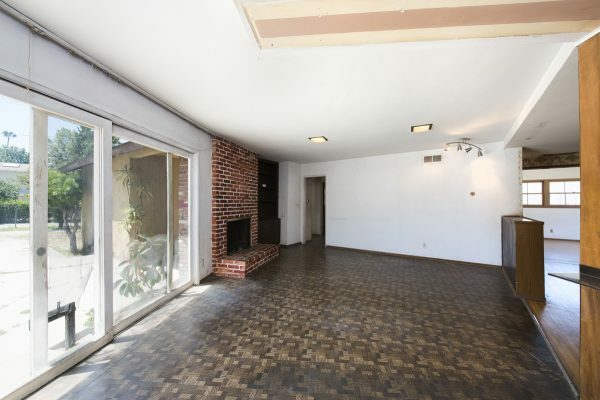 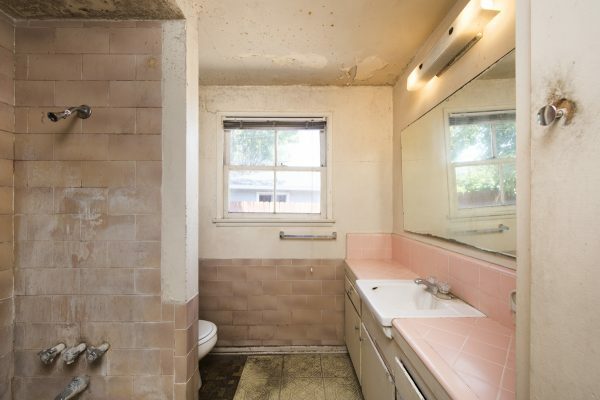 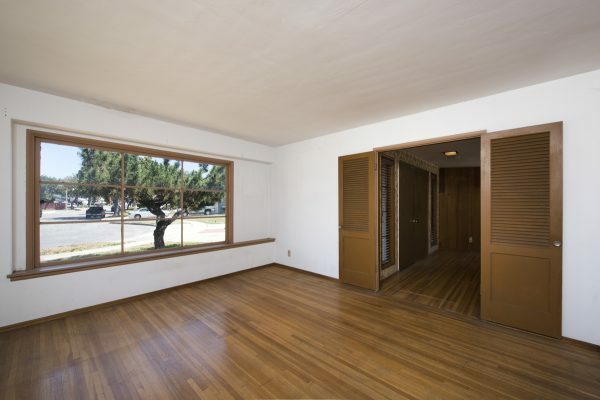 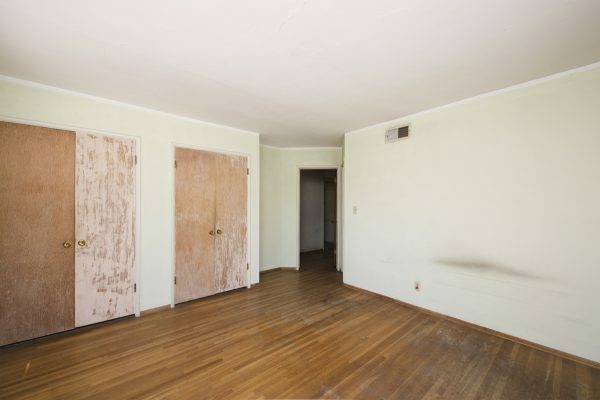 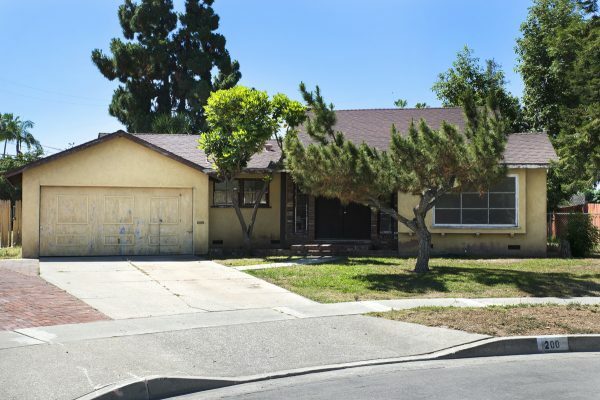 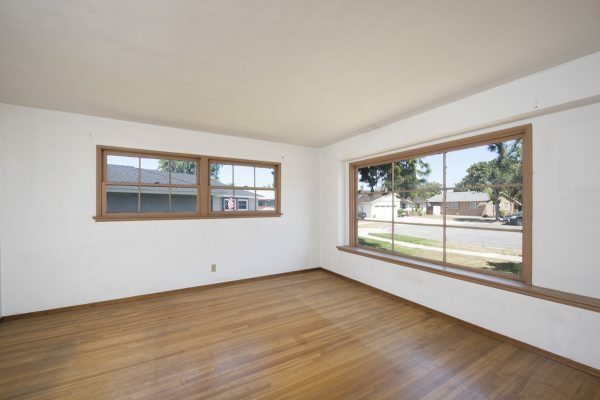 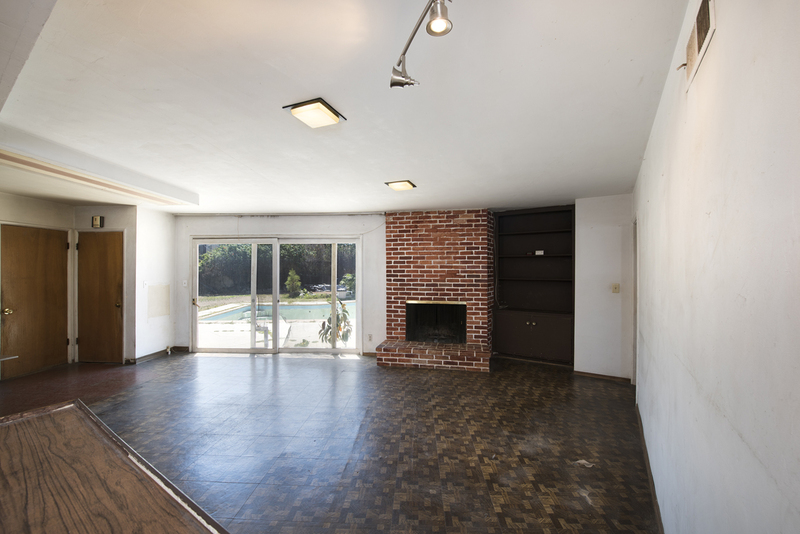 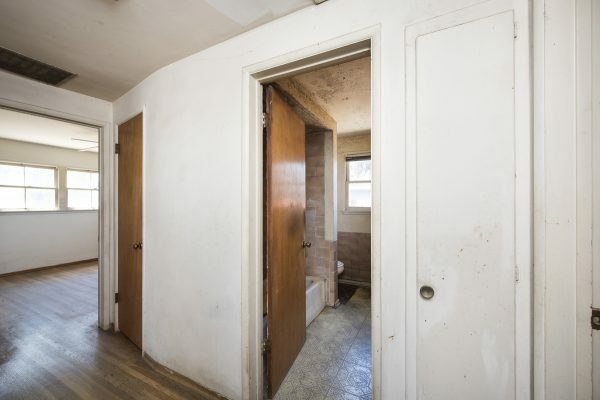 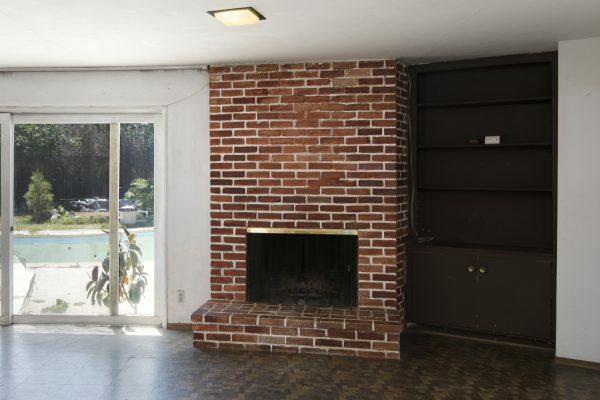 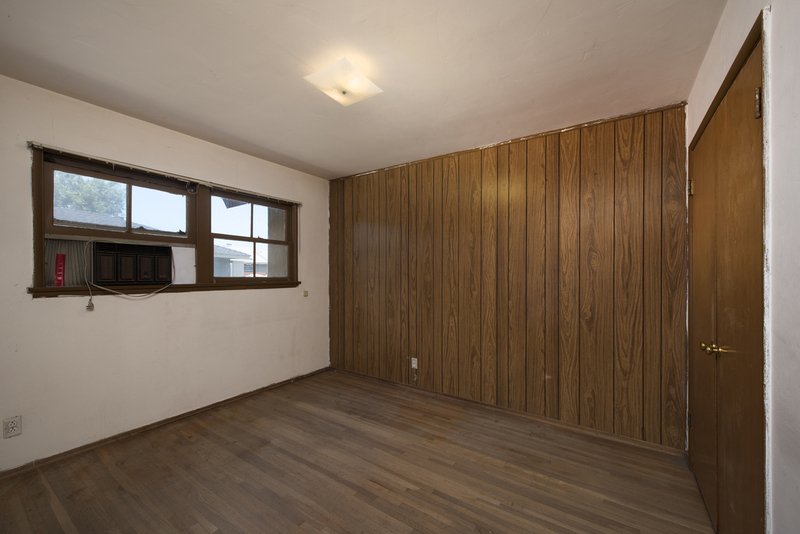 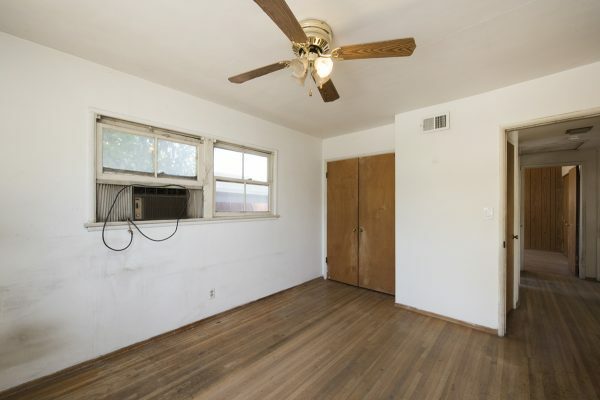 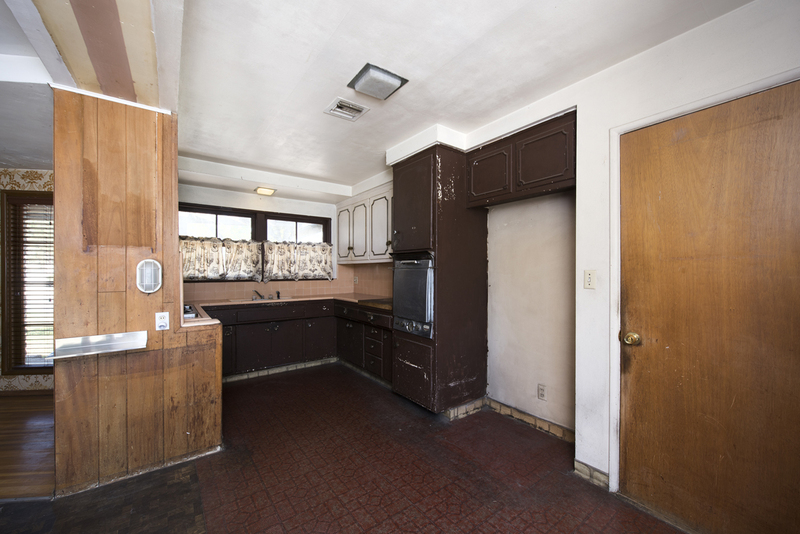 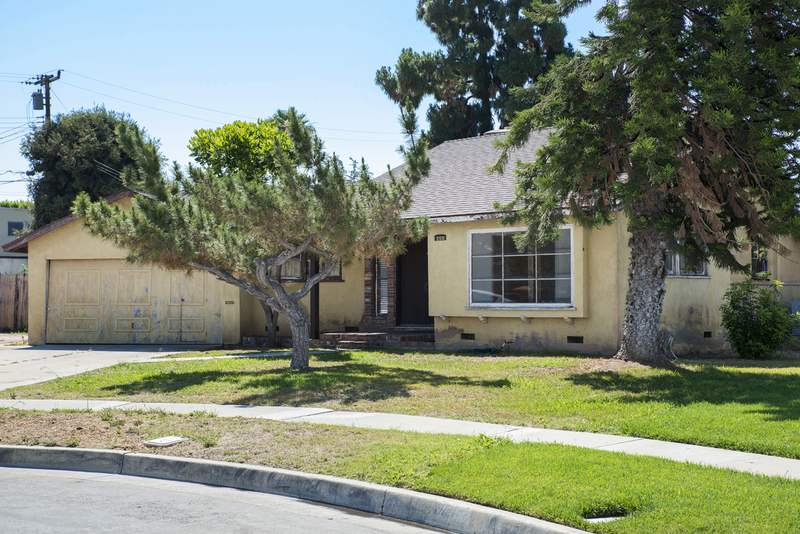 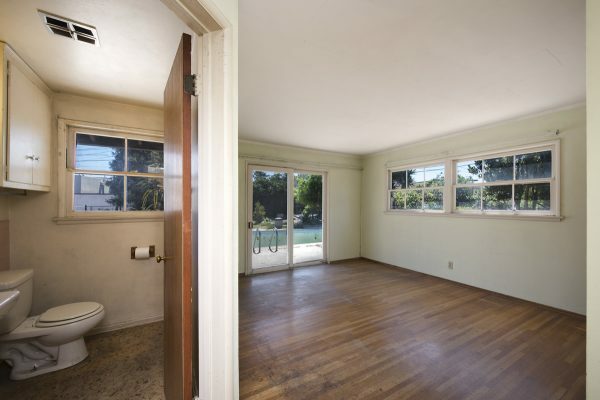 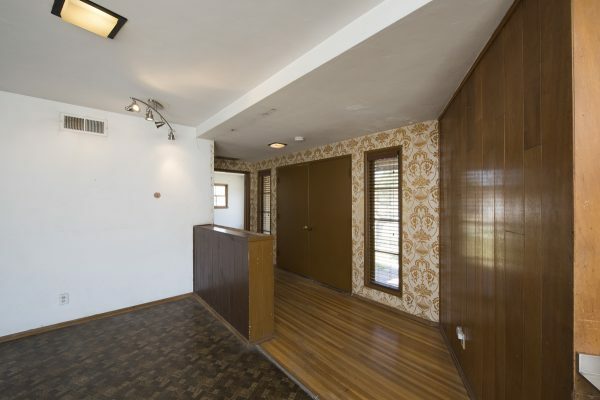 Walk through the double entry doors and step onto the hardwood floors and just imagine the possibilities for this Fullerton Fixer. With three bedrooms, a large, bright den/office that could be a possible fourth bedroom, two bathrooms, and an open concept living, dinning, and kitchen area the flow of this home is very unique. Not far from Downtown Fullerton, Cal State Fullerton and with freeway access close by the location is ideal.